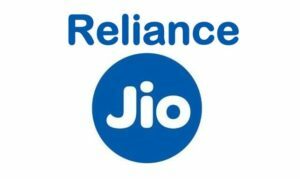 JIO KBC Play Along in JIOChat App? – How To Play KBC Game & Win Prizes, Redeem Points? 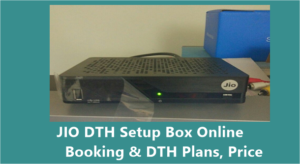 How To Play JIO KBC Play Along Game in JIO Chat App? 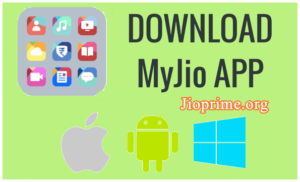 – We are giving detailed information about JIO Kaun banega crorepati 2017 play game in jio chat app while telecasting show in Television (TV). People/ Audience can answer the questions through jio chat app using below guidelines. Kaun Banega Crorepati season 9 has kick started from 28th August on Sony TV. This is the most popular show hosted by Amitabh Bachchan. Now, the JioChat is allowing to play KBC on your mobile. It is a great opportunity for the audience of KBC. The audience can play this game through their JioChat app while the program is telecasting. Along with the show, the question and answers will be shown on the JioChat app. By choosing the proper answer, the audience also can win prizes. 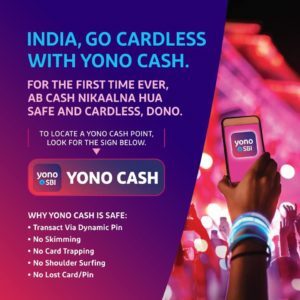 Check more details about how to participate in KBC through JioChat app, what are the prizes and rewards will be given for winners and more details from this article. It is an online game which you have to play in along with Kaun Banega Crorepati live tv show. JioChat application will show you the questions in real time when show telecasts in tv channel. If your answer is correct, you will be taken to next questions, however one wrong answer can make you out of this tricky game. The audience can play the KBC along with the contestants while the program is playing on Sony TV from Monday to Friday 9 PM. For questions displayed on the screen, select the correct answer. For Questions 1-10 – less time will be given. The audience has to choose the answers within less time. The time limit for questions is as follows. What If we have chosen a wrong answer? It is simple. Wait until the next question plays on the screen. The points will be provided for Rs 10000 question are 10 and 70,000 points will be allotted for 7,00,00,000 Worth question. 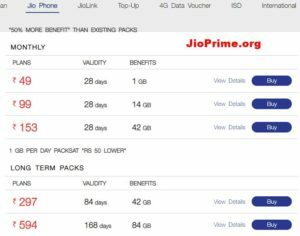 There is no lifeline for Jio Chat KBC player.